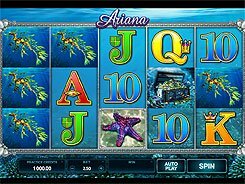 The 5-reel 40-payline Dolphin Tale slot takes you to an underwater travel to explore ocean’s remotest places and find out more about countless sea creatures. The game’s symbols are a police station, salon, motel, bank and multiple aquatic animals. 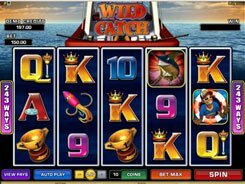 Winnings are paid for combinations of matching symbols across enabled paylines. 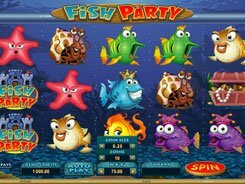 Before getting started, use cartoon-style controls under the reels to configure your bet. 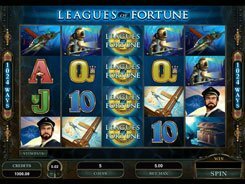 You can wager a maximum of 5 coins per line, with a denomination of $0.01 to $0.25. The Rookie Dolphin is a wild symbol that stands in place of other missing images to complete a combo. 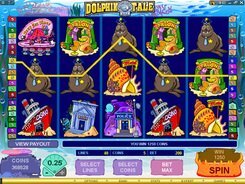 Besides, the Dolphin is a top-paying symbol awarding 3000 coins for five of a kind. The Clam is a scatter. 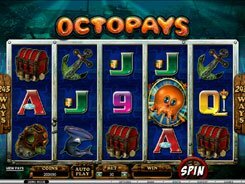 Three or more scatters activate the free spins round. Before it starts, you are to select the number of spins you want to take. The more free games you select, the lower multiplier you are awarded. 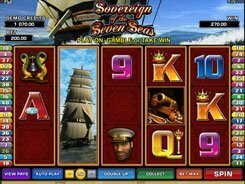 The max number of free spins available is 25, and the top multiplier is an incredible x20 value. PLAY FOR REAL MONEY!